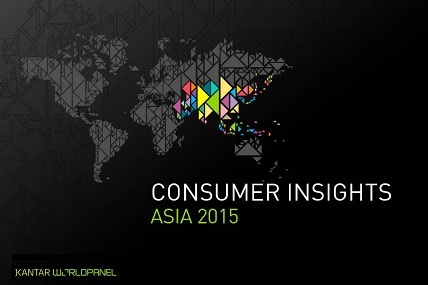 Consumer Insights Asia is our regional publication on FMCG trends across Asian countries. FMCG grows at 4,6%, slower than last year, even half the growth than two years ago (10% in 2013). The slowing down mostly driven by the slowdown of food and beverages that account for 60% Asian household’s baskets. 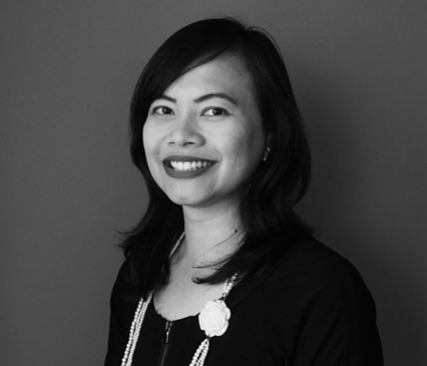 Compared to a year ago, Indonesia, Thailand, and Vietnam FMCG value are sharply slowing down. In volume, FMCG is growing only 0,4% in Asia. Non-food growing the fastest at 3,8%. Beverages: Indonesia and China’s beverages value is slowing down, while Malaysia is suffering negative growth. Food: Most of Asian countries are slowing down, except for Vietnam that having a contraction. Home Care: Double digit growth in Indonesia (softeners, dishwash, insecticides among top recruiters). Dairy: Double digit growth in China (functional drinks) and Philippines, while contraction happened to India and Malaysia’s dairy category. Most of Asian countries’ FMCG value are still growing - though relatively slower than last year’s growth – except for Malaysia that showing negative growth.